Lor San Tekka has been found! Now Poe Dameron is off to recover the missing link to legendary Jedi master Luke Skywalker’s whereabouts. But his plan goes astray when the First Order intervenes on Jakku. Meanwhile, the rest of Black Squadron takes off on their most daring mission yet! Have you been wondering what Snap Wexley, Jessika Pava and the rest of the crew were up to during the events of Star Wars: Episode VII: The Force Awakens? Fighting for the very survival of the Resistance, of course! At last, their story can be told?but it could be the beginning of the end for Black Squadron! 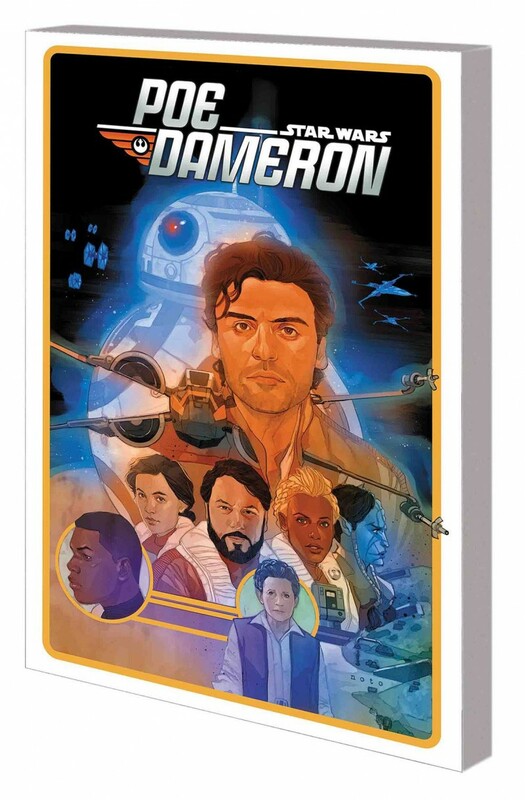 Follow everyone’s favorite heroes as Poe Dameron tells Rey and Finn all about their unseen adventures during the events of the blockbuster hit film!